Francesco Balter was the father of Nicola and Barbara. The countryside has always been his real passion. Before building the cellar the family just cultivated grapes to sell them to other companies. Great change arrived in 1990: Francesco and his sons decided to build their own wine cellar under the vineyards behind the Castelliere (fortified borough), in order to mantain the 16th century atmosphere. 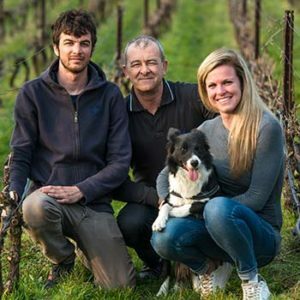 Nowadays Nicola and his son Giacomo and daughter Clementina oversee every step of production: from vines cultivation to wine making, from management to hospitality. 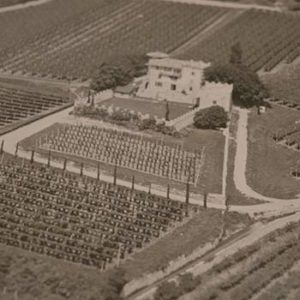 The passion for wine and vineyards is handed down from fathers to sons. 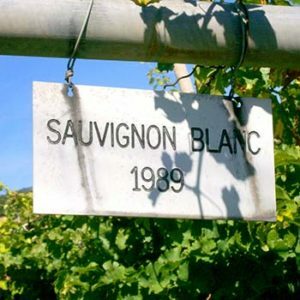 We like to think that in our wines you can find a piece of ourselves. The peak of the hill in the 16th century was a strategic observation post. Here a lookout was built. Vallagarina valley has always had perfect conditions for wine cultivation.